We are running out of fish. Millions of ocean dependent people suffer the consequences. That’s why we put them at the heart of our campaign. 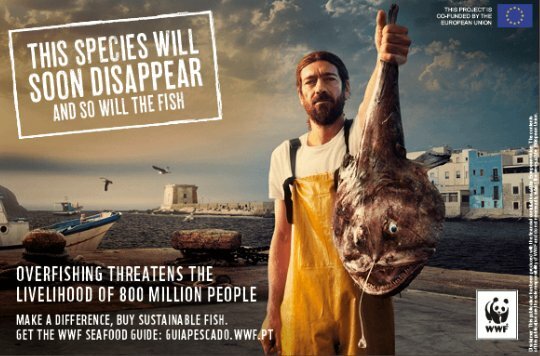 Worldwide, 33 percent of fish stocks are overfished with a further 60 percent at maximum capacity. 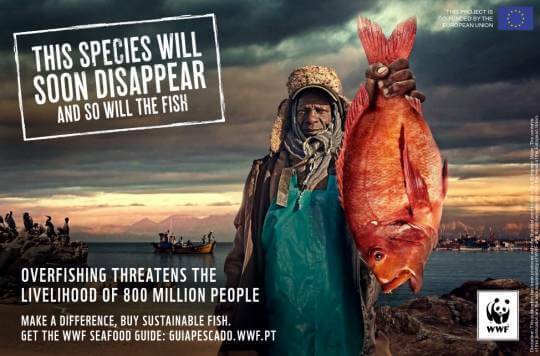 800 million people depend on fish for food and income. Most of them live in developing countries. Europe is the biggest market and importer of fish and seafood in the world. More than half of Europe’s fish imports come from developing countries. On 9th of July, the European Union runs out of domestic fish and depends on seafood imports for the rest of the year. Each EU citizen consumes an average of 22.7 kg of fish a year. 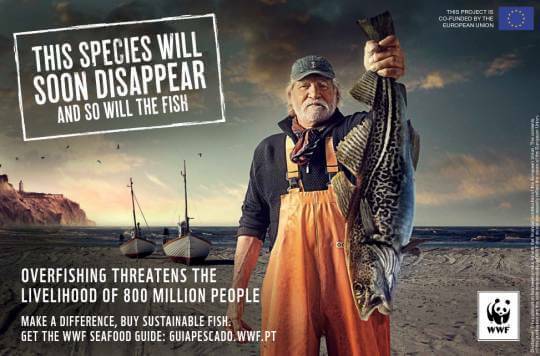 Make a difference, buy sustainable fish! Nonoy fears a sea monster. It eats all the fish. Almost none is left to catch for his dad – a sustainable fisherman. more about "Nonoy and the Sea Monster"